Help your students communicate confidently in English with regular 'Interaction' speaking activities, lots of extra pronunciation support and a unique classroom language reference so they can interact in English in class. 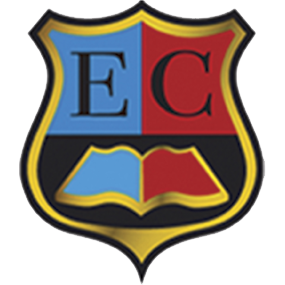 Inspire them with interesting culture content from throughout the English-speaking world with 'Culture UK' noticeboards, 'Culture World' magazine articles, and 'Culture Vulture' boxes. Engage them with the wide range of technology including Classware DVD-ROM, and the Testmaker Audio CD and CD-ROM which allows you to create and edit your own tests. Even more practice is available in the Student and Teacher Zones at http://interactive.cambridge.org/, including fun games and activities, printable resources, a discussion forum for teachers and the unique Comic Builder which allows students to create and print their own stories. 'Correct it!' exercises and 'Check it out!' boxes, informed by the Cambridge Learner Corpus, highlight common mistakes and help students get it right. 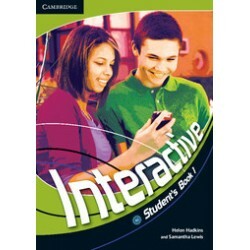 Interactive is an exciting four-level course for teenage learners from elementary to upper-interme..